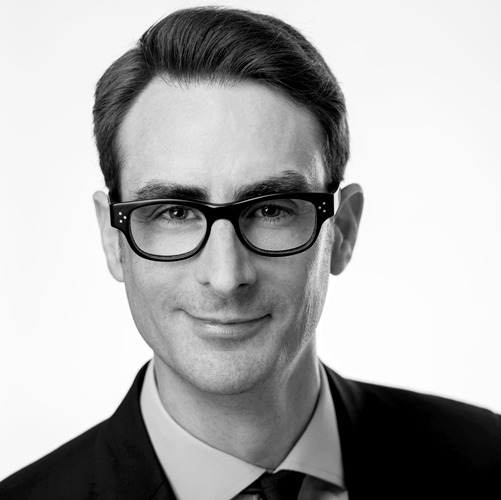 Thomas Duret is the Managing Partner of Alexander Hughes for the Gulf Countries (Bahrain, Kuwait, Oman, Qatar, Saudi Arabia, and the United Arab Emirates). Based out of Alexander Hughes Dubai office, he has been living and working in the Middle East for over 13 years. Thomas is the founder of Arcadia Consultancy; a Dubai based retained executive search firm that became a part of Alexander Hughes in April 2016. He has successfully completed strategic assignments throughout the region both for local and multinational companies across a variety of sectors. Before establishing his own executive search firm, Thomas worked for the Dubai office of Philips Lighting. He focused on project sales related to the retail and hospitality sectors, interacting with MEP contractors, consultants, architects, retailers as well as property developers. Prior to that role, Thomas was responsible for the sales & marketing in the Middle East area (12 countries) of Safegate Group, a Swedish global supplier of products and systems dedicated to the airport industry. Earlier in his career, he was based in Kuwait where he successfully started up then developed the Middle Eastern operations of Siveco Group, a French leading maintenance management software vendor. Thomas holds a Master’s Degree in International Logistics from University of Le Havre (France) and an MBA in Global Management from Manchester Business School (UK). He speaks fluently both English and French. He is a member of the French Business Council in Dubai and has been elected as the person in charge of corporate relations within the Manchester Business School Alumni Middle East Committee.